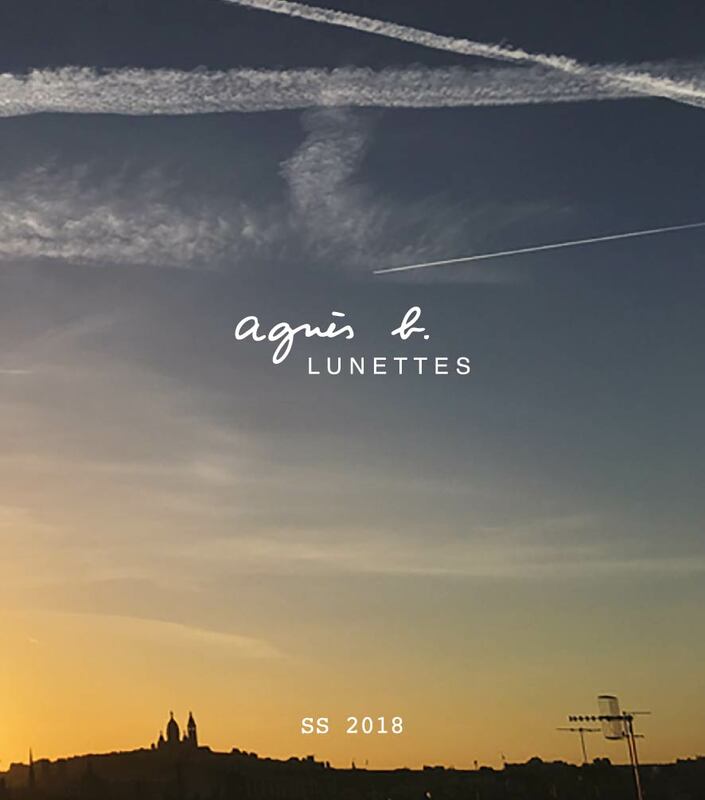 agnès b. is renowned for her timeless garments, presenting new collections each season as well as irresistible favourites available throughout the year. The brand provides both men and women with the perfect wardrobe to suit any personality, one that evolves with the wearer and never becomes outdated. 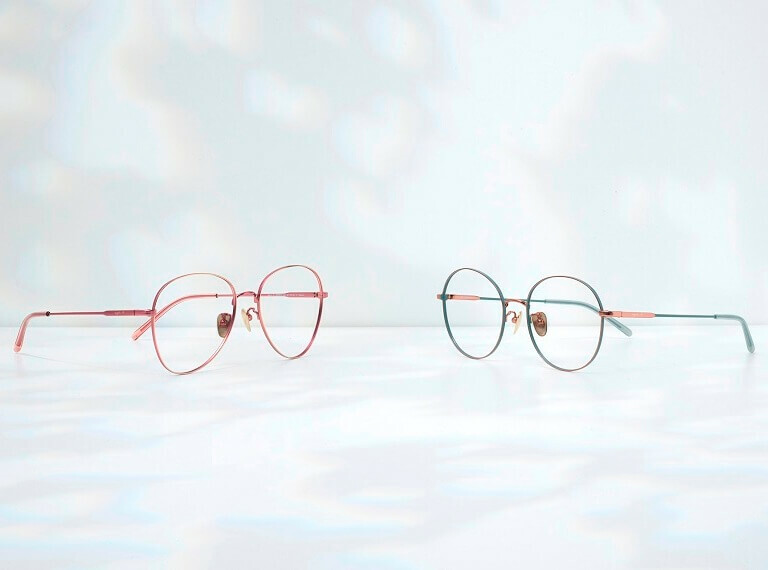 Drawing inspiration from her passion for art and culture, agnès b. seeks to embody feelings, emotions and lives, and has expanded the brand’s range from clothing and accessories to lifestyle shops and even a chocolatier.